In a futuristic Polyglot America ravaged by war and poverty, the young are in search of love, community, and a constant high. A true connection is a rare find, and most will do anything to keep it. 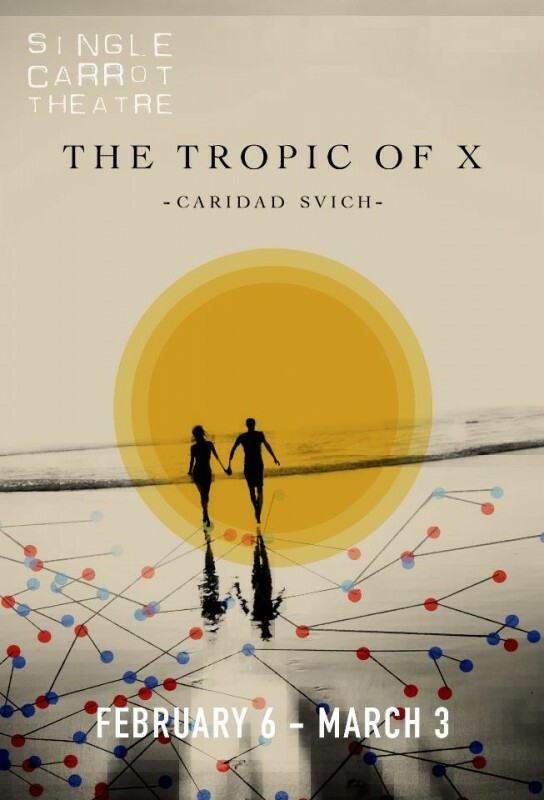 Copies of The Tropic of X are available online. Get yours today! Check out the video below for a sneak peek at the show. At birth, doctors wondered if Harley would survive. They still do. In his evolution from circus clown to something else, he has pushed the boundaries of stunt, and is the only person ever to be recognized with Lifetime Achievement awards for performance in both sideshow and escapes. Harley pushes limits. He walks barefoot on sharp swords, dances in broken glass, and clears his sinuses with a high-heeled shoe! He swallows swords, uses his tongue to stop fans and pick locks, and escapes from a straitjacket while riding a unicycle! His television appearances include The Today Show, The Tonight Show, Ripley’s Believe It Or Not, and Penn & Teller’s Sin City Spectacular, and have been viewed by approximately a billion people. 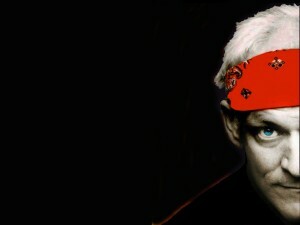 Harley has repeatedly taken his unique art form to ever further extremes, entering into territories thought to be impossible. He was rejected by the Guinness Book of Records as “too dangerous to publish”. Join Harley on the knife’s edge bridge between the universe inside his head and the world outside. Each step leaves you wondering what could possibly happen next! This show is presented as part of Single Carrot Theatre’s Second Series. About The Circus of Wonders: The Circus of Wonders develops and presents original circus shows, and creates custom circus packages for special events, festivals, as well as theatrical and nightlife experiences. Our team of artists is comprised of top-notch professionals who have presented their art throughout the entire world.